The shoemaker, or cobbler as they used to say in the old days, is going through a re-emergence. While you still get the occasional shoemaker whose job has been nailing bits of leather to shoe soles for the last 50 years or so, there is a whole new school of younger craftspeople who have decided to hone their talent in shoemaking. These new generation of cobblers are reigniting the dedicated shoe-wearer’s appreciation for bespoke and custom-made shoes. 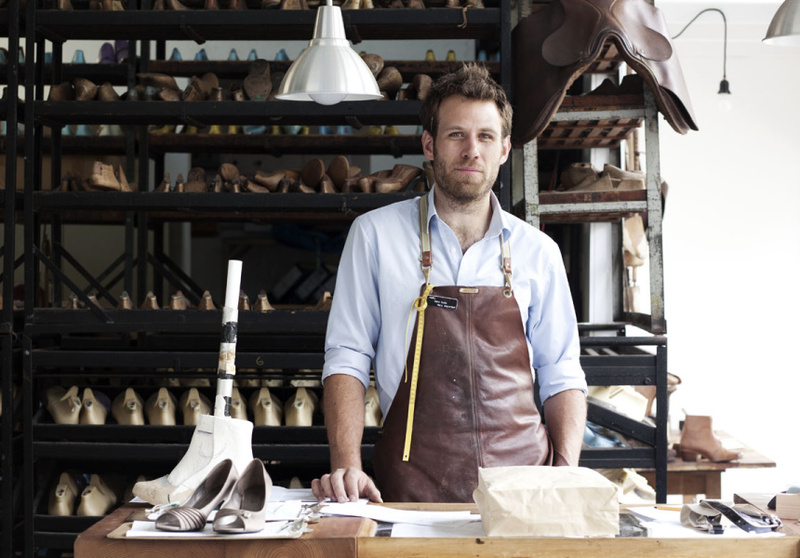 Jess Cameron-Wootten, owner and lead cobbler at Wootten, is a second-generation footwear designer – for want of a more sophisticated job title – who learned his craft at a shoemaking course in RMIT. His father, Ross Wootten, started making custom footwear in the 1970s. He learned his craft from Belgian master shoemaker George Koleff, before eventually establishing his own reputation as a master craftsman. Originally starting out studying industrial design then going onto work for General Motors Holden, Jess felt the need to get back to his roots and train in his father’s craft. After completing a footwear-making course at RMIT, today Jess is continuing his father’s work and making sure the craft isn’t lost. Wootten shoes aren’t cheap as chips, but nor do they wear out. Jess’s shoemaking team take their time to carefully cobble and stitch each shoe through 80 processes, mostly by hand. What you get are shoes that will last for years. 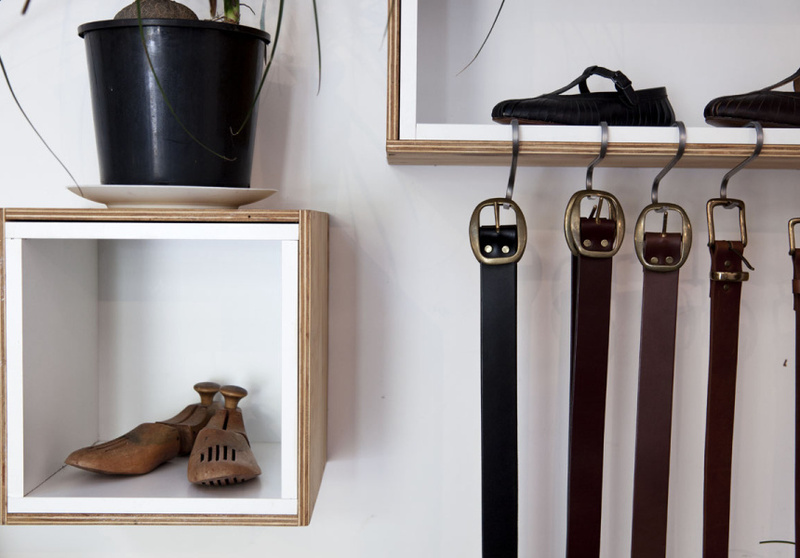 Customers are welcome to workshop their perfect pair with Jess and his team at the Prahran shop; previously clients have ordered cowboy boots, heels, wedges and of course brogues. 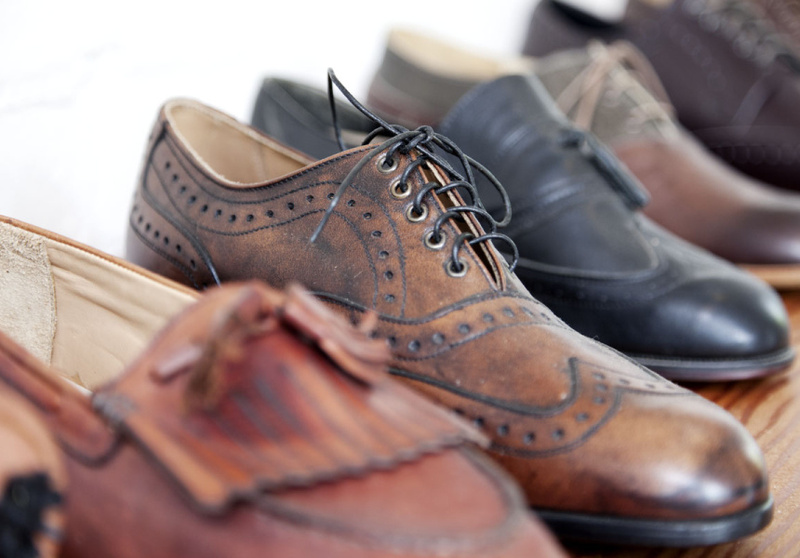 The Wootten team have also been making ready-to-wear shoes for men and women and have a range of classics on hand. 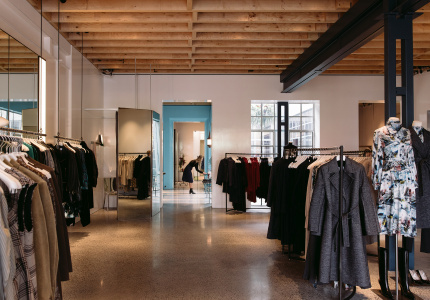 Open Thursday, Friday and Saturday, or by appointment only on Wednesday. It is also possible to shop online here.